Glenfin, Glenfinn, Ghleann Fhinne, Donegal, Ireland. Welcome to www.GlenfinnOnline.com. Set up in conjunction with our Facebook page to promote this amazing area in the stunning North West of Ireland. 'Like' us on facebook. 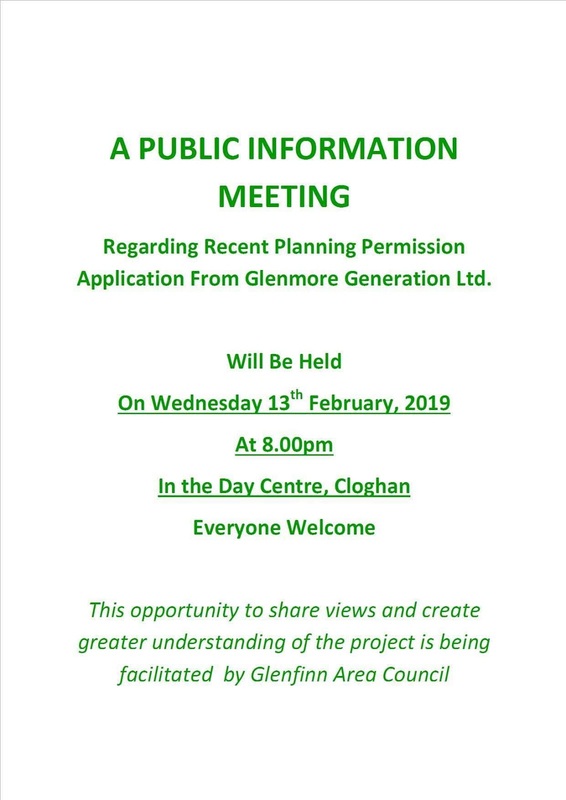 Please let your family and friends from Glenfinn or any where else in Donegal or Ireland know about our site. Thank you for looking. We would like to include times for St.John's Chapel also, so if anyone would be willing to work with me and forward me the details to jimmymaccer@gmail.com I will include here. Watch as former postman and famous amateur weather forecaster Michael Gallagher thatches 'Biddy & Joe's' Heritage Cottage, Glenfinn, Donegal, Ireland. Using white grass sourced from local mountains, Michael shows viewers the art of thatching used throughout Donegal and Ireland by our ancestors. 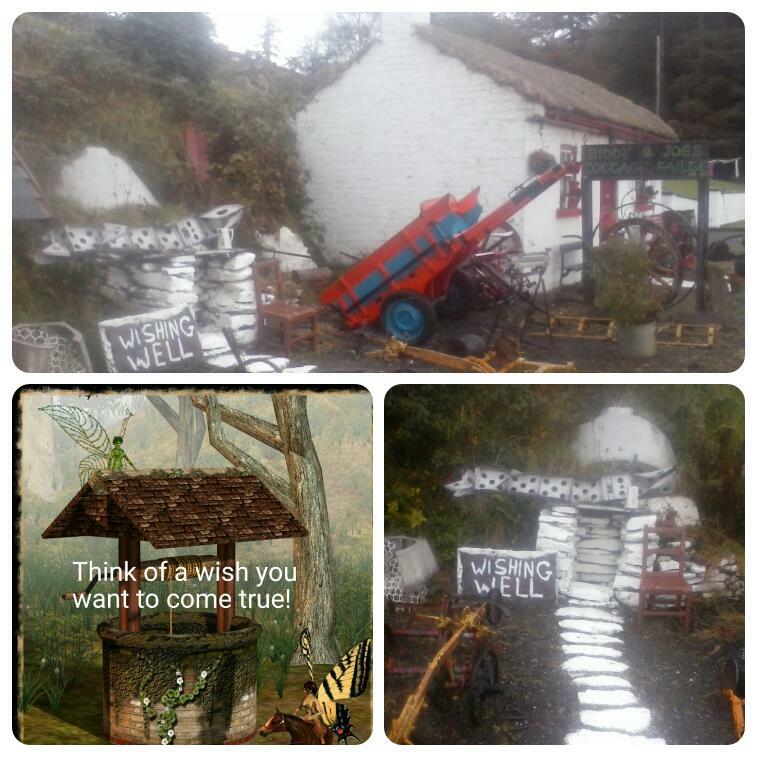 If you're travelling on the R252 (Ballybofey to Glenties Road), stop and make a wish at Biddy & Joe's wishing well. Seniors, reserves, 3rd's & U21's training continues Tuesday and Thursdays ( contact relevant managers for details). Club gear is available in all sizes. Check site for up to date sales. Over 5000 people may be looking for your items! 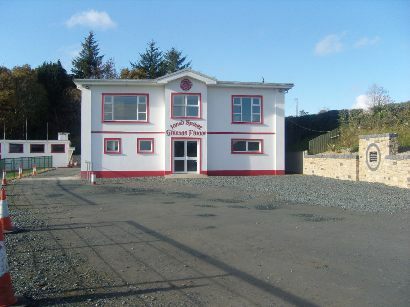 Add it to our Buy and Sell Donegal Facebook Page. GET YOUR BUSINESS ON HERE FREE! Add your details here. 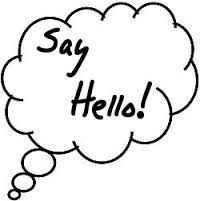 We are her to promote the local area so get in touch and get your Pub, Taxi Company, B&B here. All our updates are promoted both here and through Social Media. 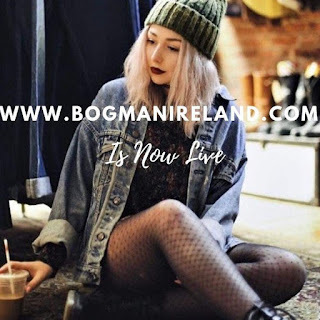 Bogbean Designs are all about Ireland and in particular the County of Donegal, one of the most rugged and sometimes forgotten parts of the country. 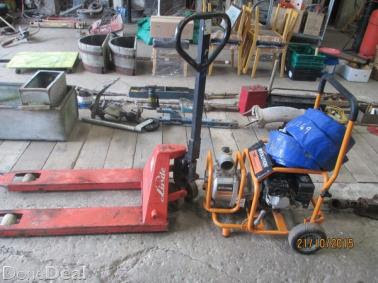 Click below for Auction dates. 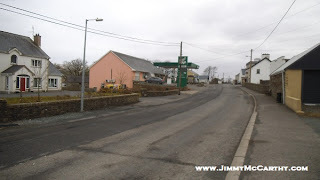 Are you from Donegal and living away from home? Leave a message here. Don't forget to tell your family and friends. 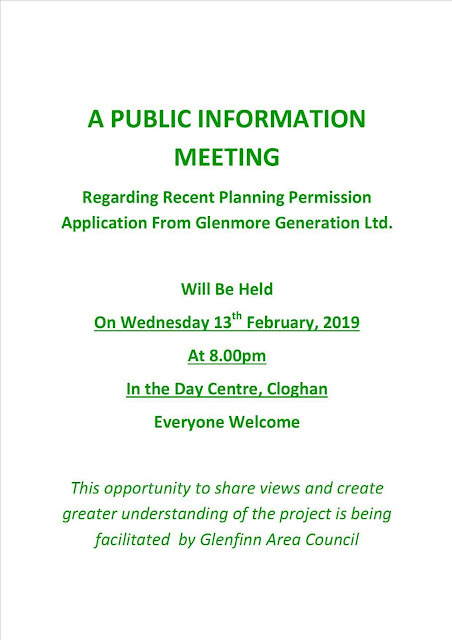 ARE YOU FROM GLENFINN? ARE YOU LIVING AWAY FROM HOME? 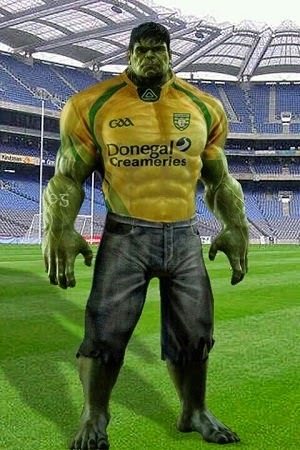 Donegal - Gota Love This Pic! Please feel free to use any pictures or text from this website.